One of my greatest joys as a woodturner is to watch children who are fascinated with wood turning. Goblets, or other projects, that have a captive ring always create conversation about woodturning. Children are fascinated with wood and can be allowed to touch most turnings without damaging the piece. Spinning tops and other turned toys are very popular when I’ve gone to the farmer’s market. With the Harry Potter craze wooden wands fit right in. Teaching woodturning to a child introduces them to a skill that they will value and use over their entire life. How to teach woodturning to children? Before you actually bring the child to the lathe here are three questions to answer. You want the first experience to be a good one with the child enjoying the turning, producing a project that they like, and without you having to do “the fancy work” while the child watches. I know, you love turning, but now is the time for sharing your knowledge with the next generation of woodturners. Answering these three questions will set the stage to provide both you and your pupil success. How good is the hand/eye co-ordination of the child? The goal here is to reduce the frustration for both you and the child. As a child physically matures the hand/eye co-ordination gets better as well. This ability will come at different ages for different children. It will only be frustration for both of you if you rush a child into turning before they have developed reasonable hand/eye co-ordination. When I went to school everyone learned cursive writing at the same time. Some kids excelled while others (like me) just couldn’t get the hang of it. Because I didn’t learn when it was appropriate to my physical development, my hand writing has always been terrible. The key is to watch carefully how the child is working with the tool / hands / eyes. If everything is working together then you should manage to get a good result. If the eyes don’t seem to realize what the hands are doing, resulting in lots of catches it might be better to wait. I learned to turn in my early twenties. For me patience was the key and practice produced good results. But for my hand writing, what I “learned” became the habits of messy writing because my hands did not co-ordinate with my eyes. While you might have a child who wants to learn woodturning it might be better to wait a bit for a good result. You might say that you need to “age” the new turner for a bit. What is the child expecting to turn? This is to allow for a realistic expectation of what the child will be able to do and to be satisfied with the results. This applies to adults learning to turn as well. When I first started turning I tried to do projects that were beyond my abilities. Did I learn? Of course, but usually along the lines of what didn’t work rather than what would work. Let’s make this a positive experience for the new turner. 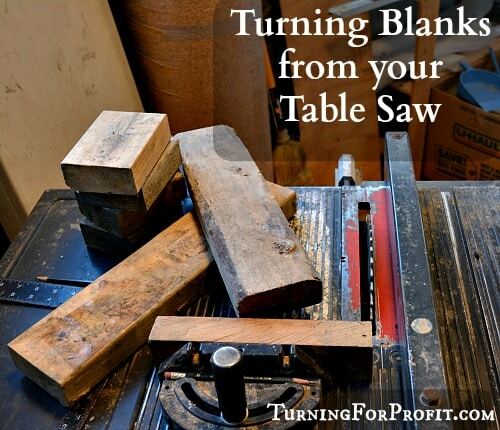 Your potential student might love your hollow form turnings but that is not what you’ll start them with. 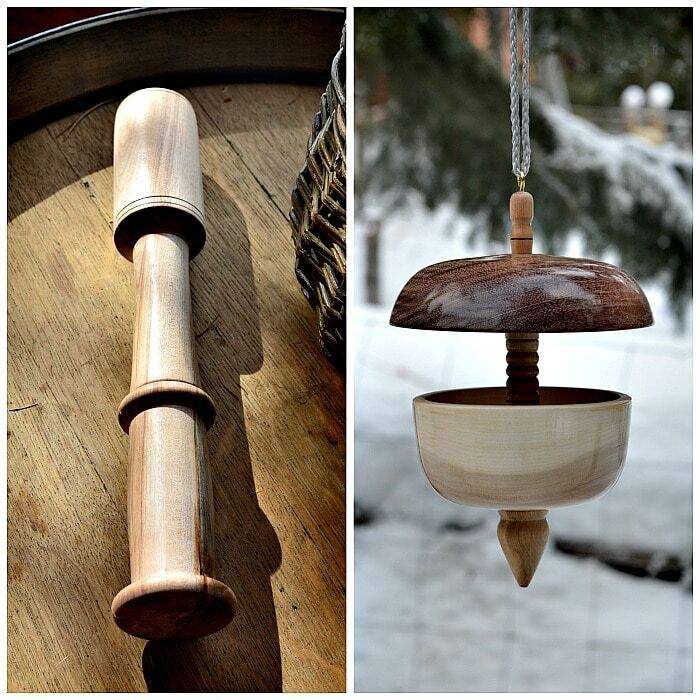 A bird feeder that is made from two bowls and a precisely turned spindle is probably not a good starter project. A fish bonker can still be used even if the turning is not perfect. 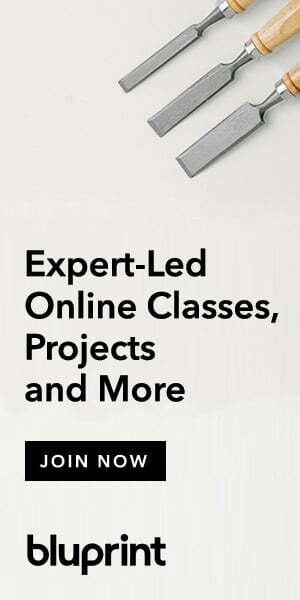 Help them select projects that they will be able to complete and be proud of what they have done. Learning to turn is not a sprint where simply the fastest is best. Woodturning is more like a marathon where you want good skills and abilities to enable you to go the distance getting more strength and competence and you move forward. Setting reasonable expectations will allow the new turner to achieve wins each time they come to the lathe rather than being frustrated with themselves. Your challenge is to help them learn within their capabilities. 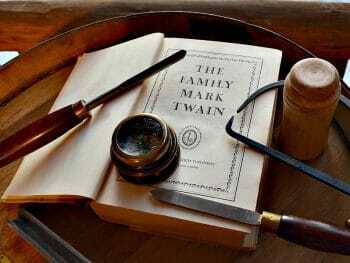 Who is the authority in the workshop? This is not about setting rules but realizing that in a workshop with equipment, that is potentially dangerous, someone has to be “in charge”. 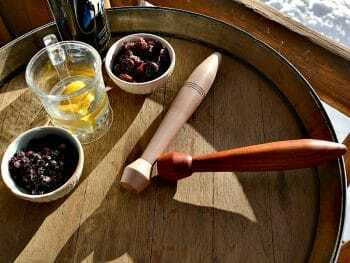 You have the experience, and the workshop, so you’re the one to set guidelines and appropriate behaviour for the new woodturner. One turner told me that a young student refused to listen to his basic instructions on how to turn. That student did not come back for more lessons. I realize that if it is your child (or grandchild) it may be more awkward. But establishing that you set the requirements in the workshop, and that is a line that won’t be crossed, then everyone will be happier in the long run. If you see the child about to do something dangerous, like turning on the lathe with the key still in the chuck, then your “STOP” needs to be obeyed promptly and without question. 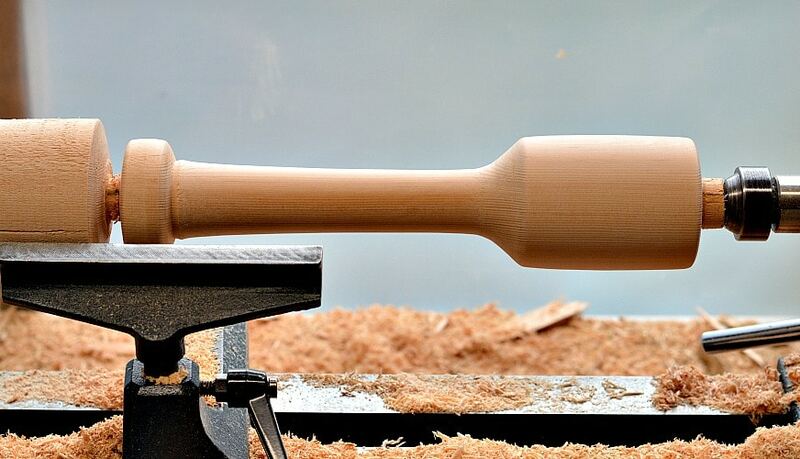 A kraut pounder is a good potential project when teaching woodturning. However, this is a fairly hefty project and that is a lot of wood spinning on the lathe. That is why safety is paramount and why orders need to be obeyed immediately when given in the shop. This question is similar to managing expectations but is paramount for safety. Seriously consider this situation, if you are not being listened to in the shop, then the turning lesson is over. The child will learn quickly that turning is a privilege and not a right. One of my sons was a bit older when he first turned. So the hand/eye co-ordination was good. He wanted to make his Mom a Christmas present. He chose to make a ball winder which is a fairly simple turning with the challenge of making a slight taper on the winder so the wool will slide off once the ball has been formed. At that point I had not been turning long so he did most of the work with the roughing gouge and finishing with the spindle gouge. I hadn’t really gotten used to the skew chisel at that point. Working with the wood on the lathe the ball winder appeared to be well shaped and formed. He was anxious to get the piece to the right shape, sand it, and part it off of the lathe. Beginner mistake was to not have any dimensions of the desired product in mind. The ball winder “turned” out to be a “bit” large and the handle a “bit” short. While it was heavy for knitting yarns it was perfect for winding big balls out of wool roving (which is used by spinners). 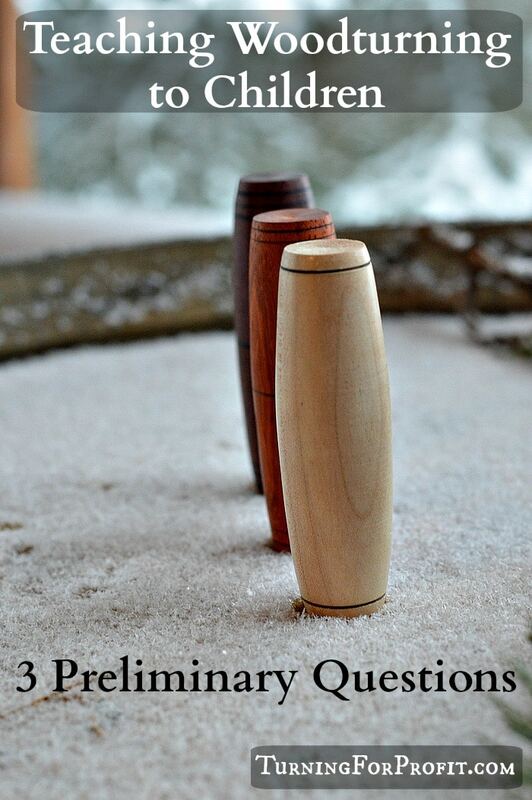 Our goal is to encourage children to take up woodturning as a hobby. 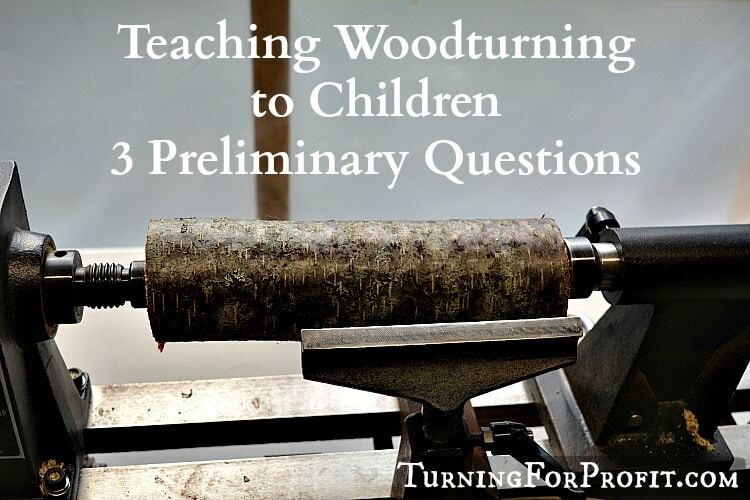 Ask these three questions before teaching woodturning to anyone but especially children. 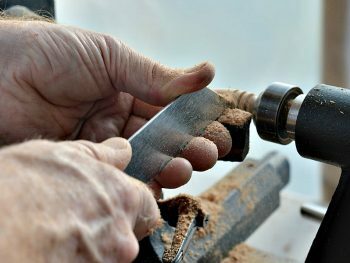 The key to a good turning session is having a student who has the ability to handle the tools, knows what is reasonable given their turning ability, and acknowledges the rules and safety of the workshop. Some pre-planning on your part, just like being organized before a production run, will give you excellent results in the long term. 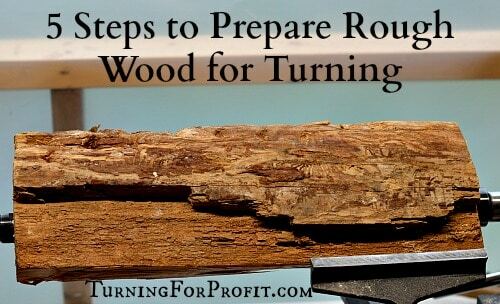 These are three initial questions to set a good situation for learning how to turn wood. 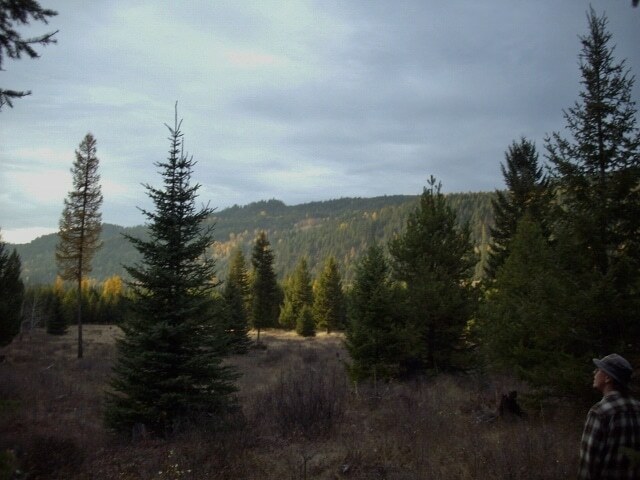 Safety is a key issue and will be covered in a future post. Then we will look at preparing the lathe and which tools should be used by the new turner. 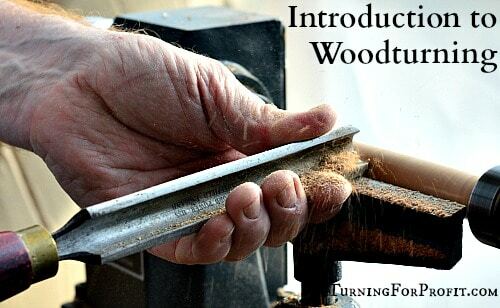 It is a long process to learn how to turn but we are on that journey and it is going to be fun to teach woodturning.